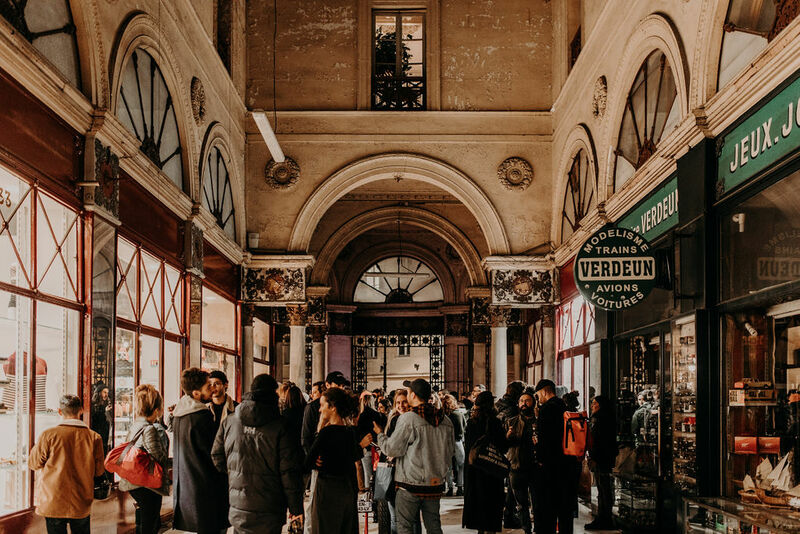 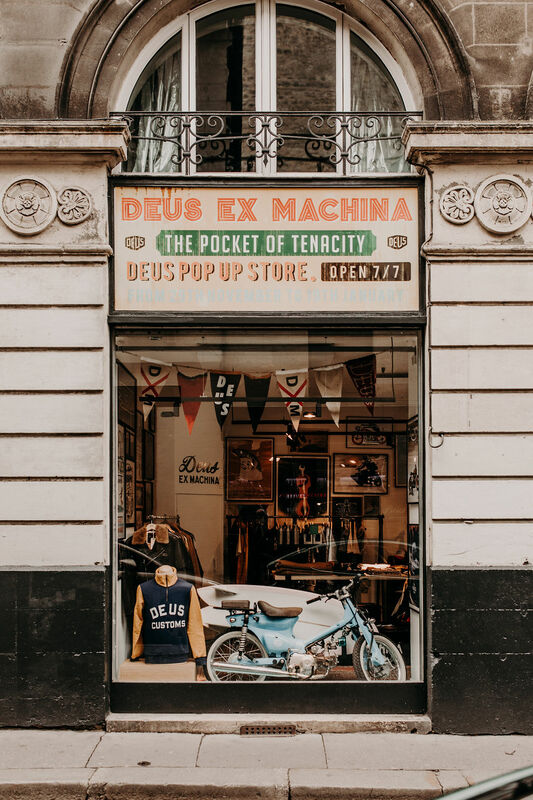 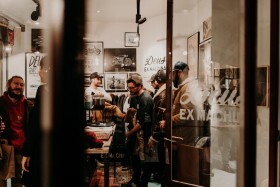 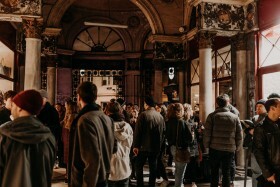 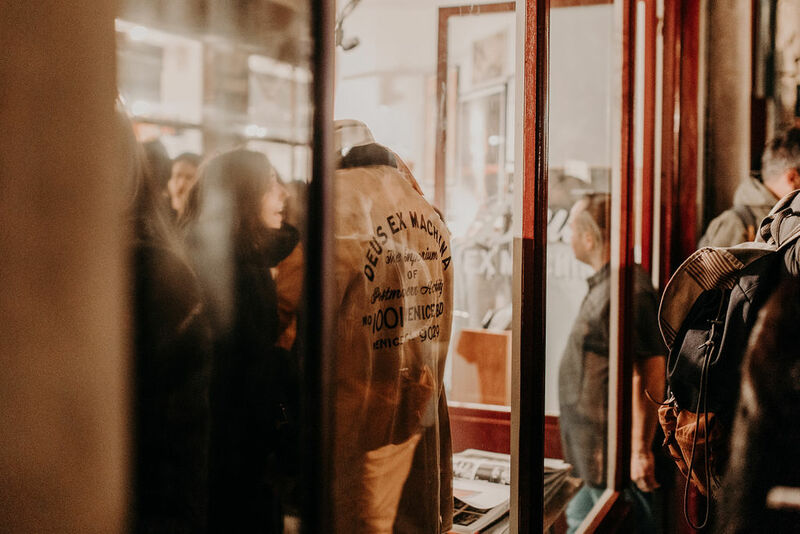 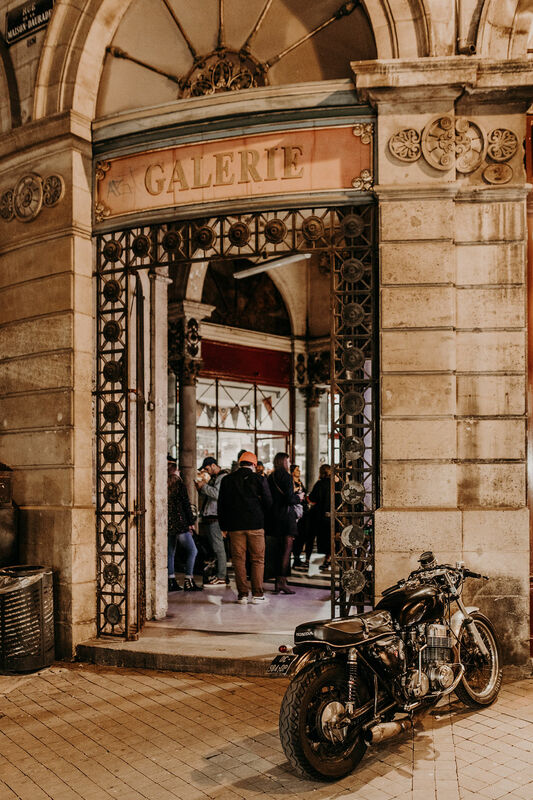 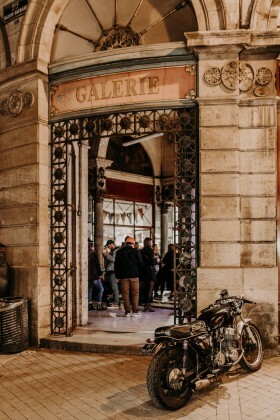 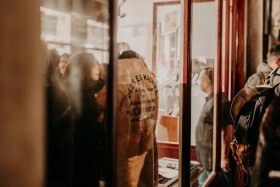 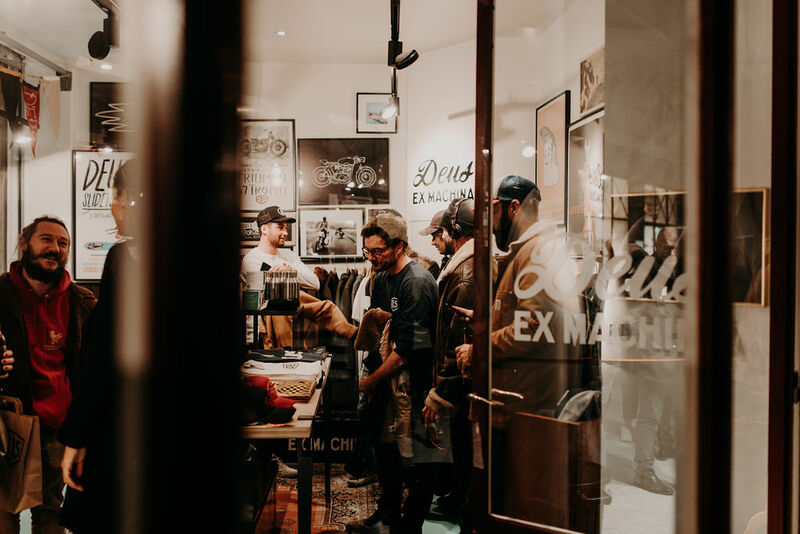 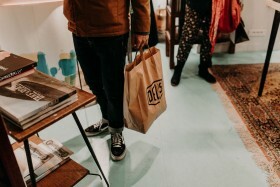 For the next 2 months, the good people of Bordeaux will be able to experience the spirit and soul of The Deus Tenement Of Tenacity in Biarritz, as Deus France opens ‘The Pocket Of Tenacity’, a retail pop-up in the heart of Bordeaux. 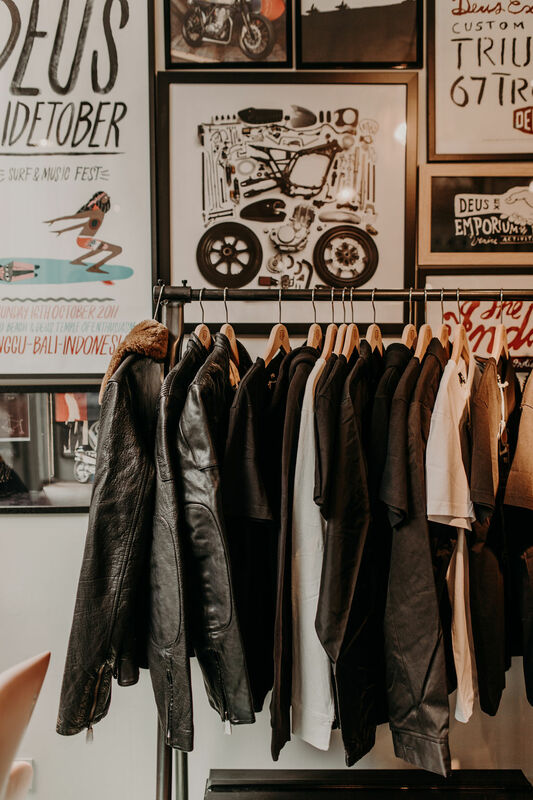 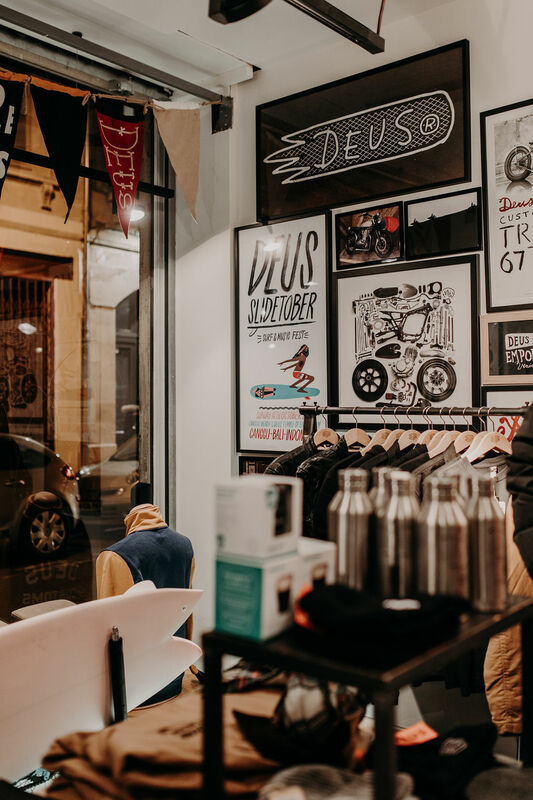 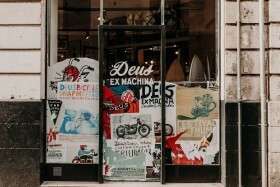 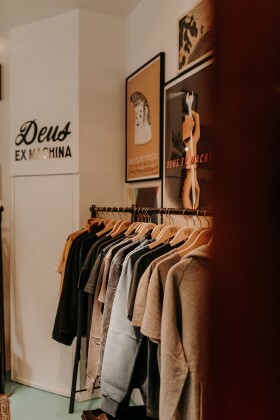 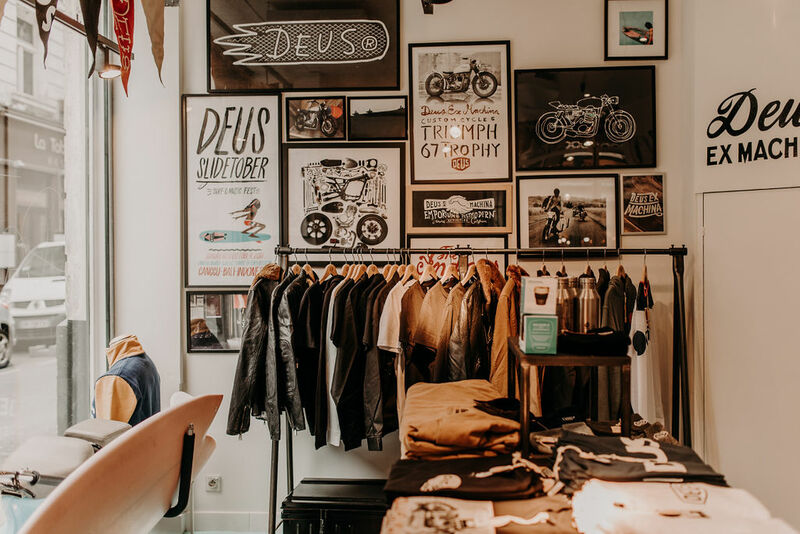 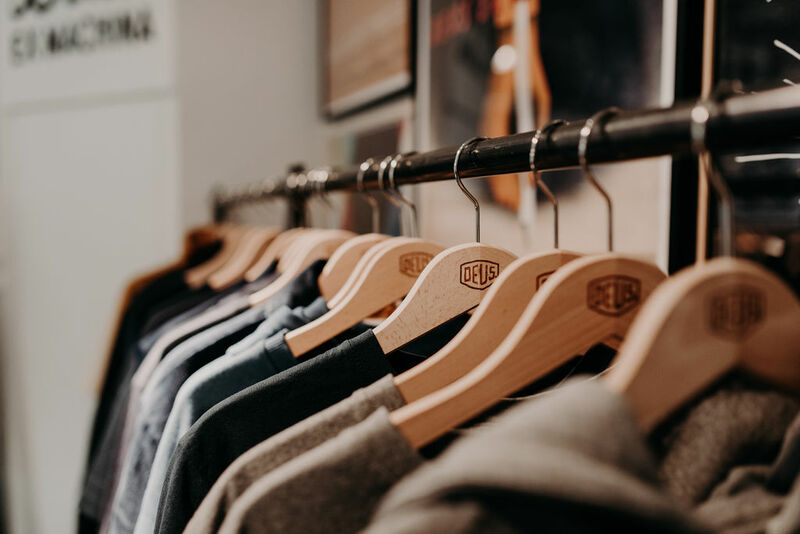 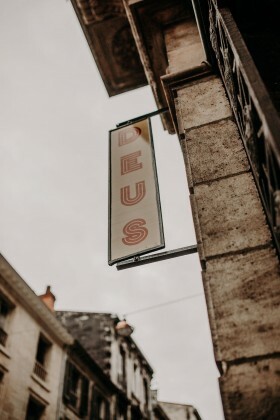 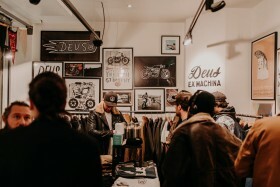 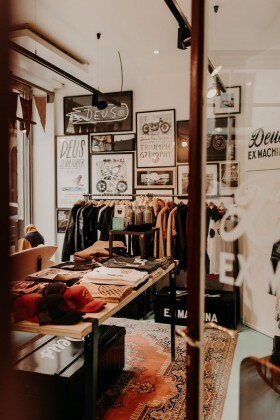 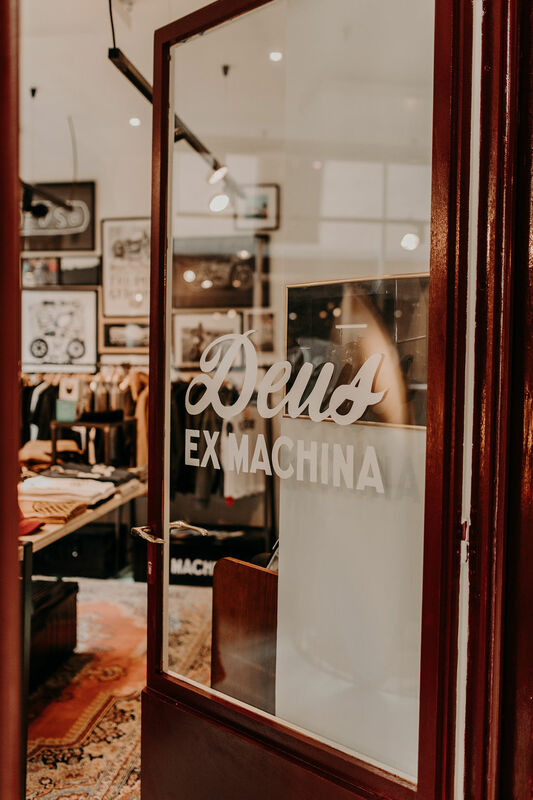 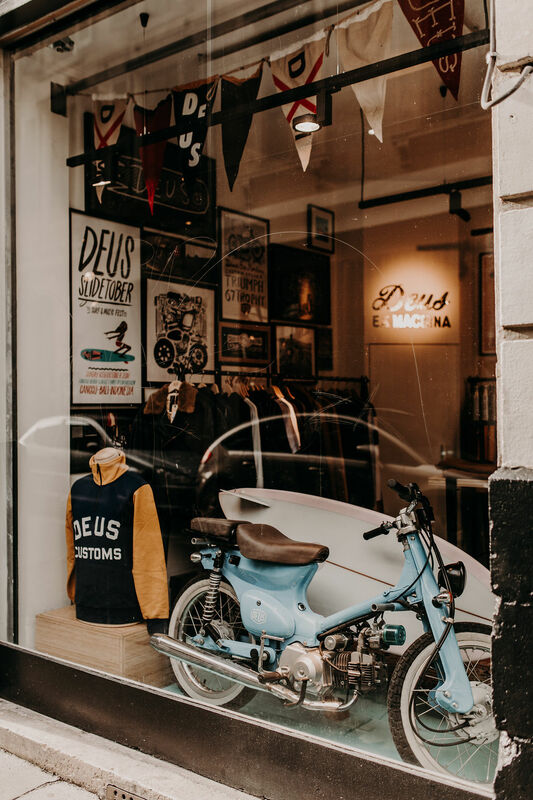 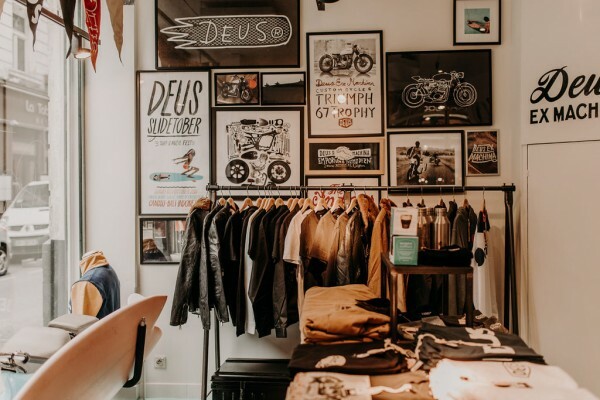 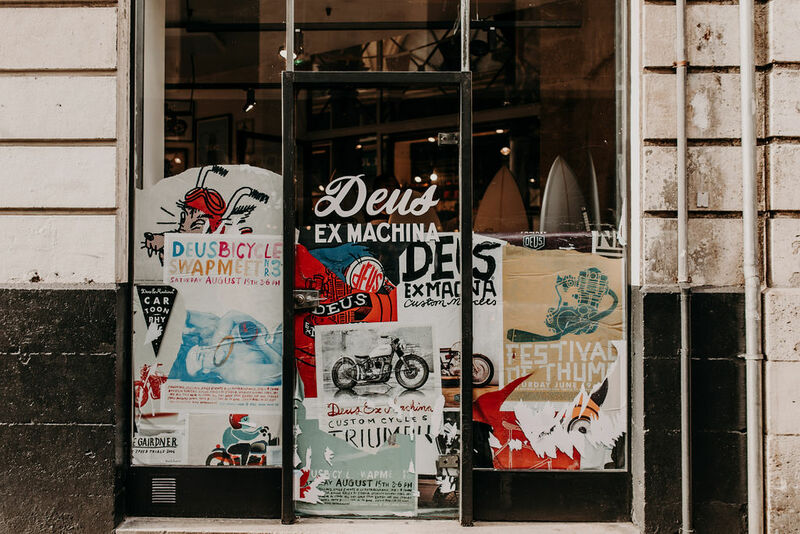 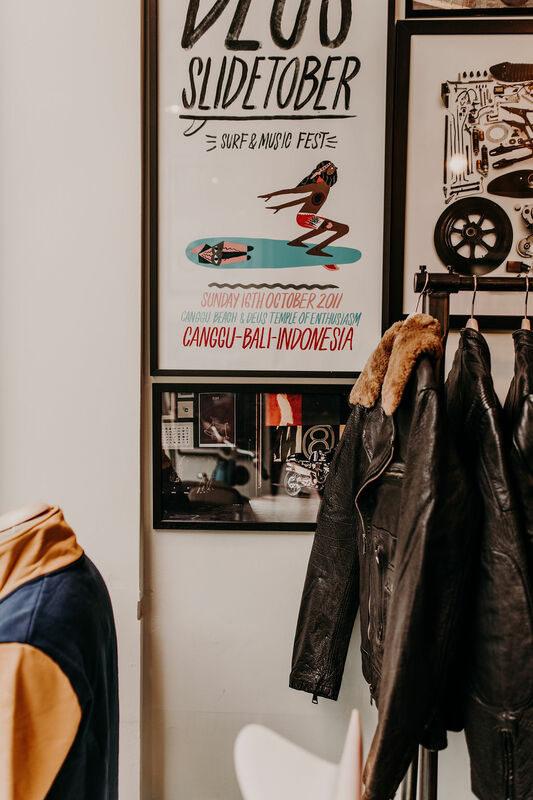 The ‘Pocket Of Tenacity’ is an extract of it’s bigger brother in Biarritz, but will house a selection of all things Deus, including art, boards, apparel and accessories. Get in before it’s gone.